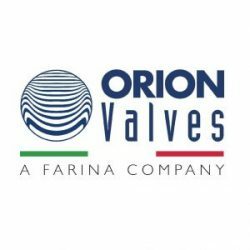 Orion S.P.A. is a valve manufacturer located in Trieste (Italy). It covers a site of about 30.000 sq.m, of which 20.000 sq.m are sheltered. 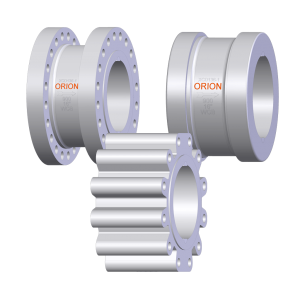 With more than 60 years of experience in Oil&Gas application for most critical services, Orion factory presents its product line of Steel Valves incorporating new and revised designs, specially engineered to meet specific demands and requirements of the petroleum and chemical industries. Bolted bonnet or pressure seal bonnet. Acc. 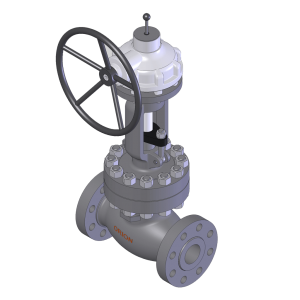 to API 6A (PSL 1, 2, 3, 4) – API 6D, API 6D SS – API 600 – ASME – BS design Std – DIN – UNI. 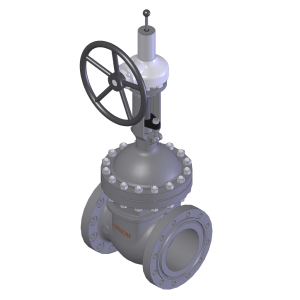 From size 2″ to 100″, class ASME 150# to 2500#, Class 3000 Psi to class 20.000 Psi, up to 100 tons valve weight. 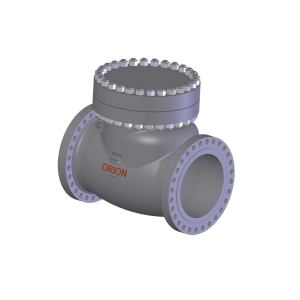 In carbon, alloy, stainlex, duplex, superduplex, hastelloy, titanium materials. 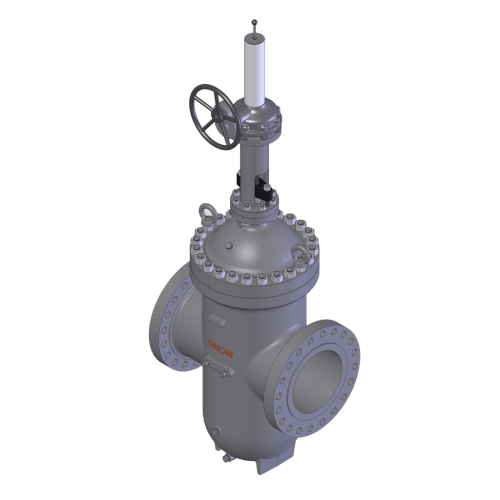 Cryogenic service (to – 196 Celsius), H2S service, Lethal service, High Pressure service, Corrosive and Abrasive service, Oxygen service, Hydrogen service and others. Casr and forged material is selected in order to satisfy service and process requirements, both for upstream, flow lines and downstream applications. 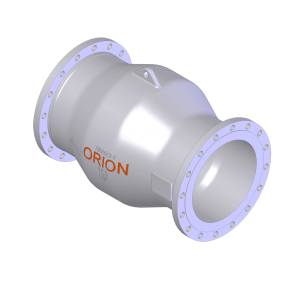 Throughout its history, Orion has built and maintained its premier industry position through superior product design, large and flexible production capacity, strong distribution and commitment to costumer service. 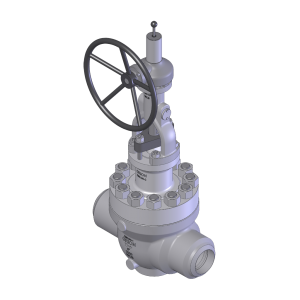 Large machine centers for valves up to 100 tons. 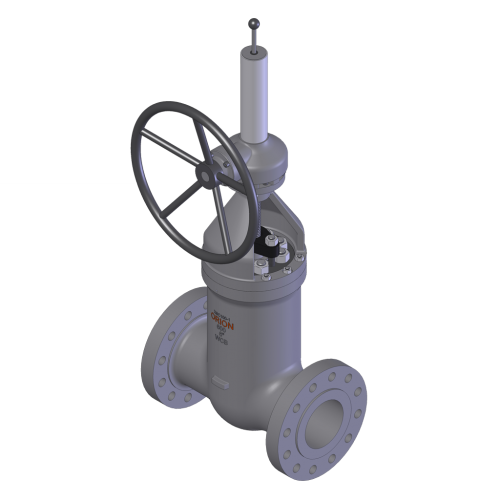 State of the art laboratory for valve testing simulating all service conditions in terms of temperature and pressure. 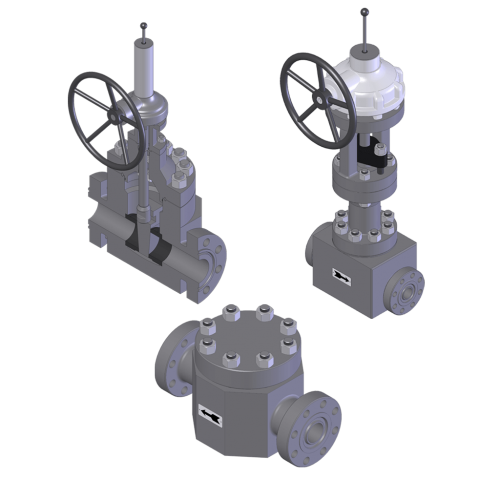 Engineered valves and main flexibility to satisfy customer process requirement are our strength. 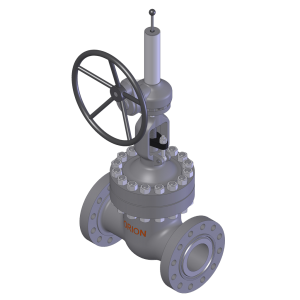 The highest technology level in product development meets a long expirience in valves industry for all applications such as: LFG, refining, upstream, flowlines, seawater injections. Modern valve test laboratory in house.